No matter how old are you, movie lover people always worry about buying something which belongs to the movie's characters. 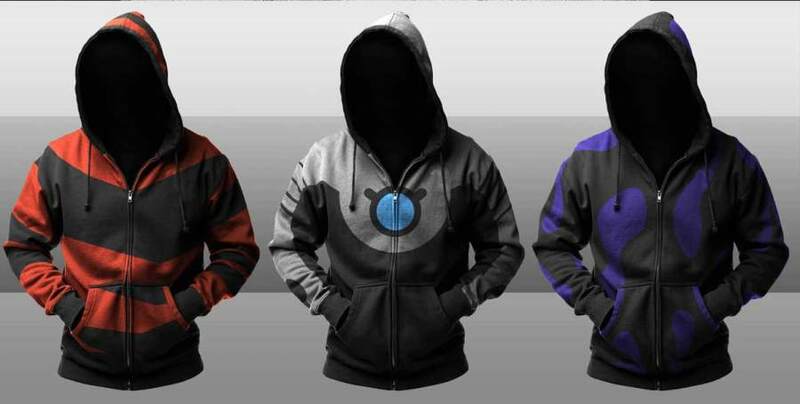 These superheroes hoodies used for daily use and for traveling city to city. Just enhance your appearance by wearing your favorite superhero hoodie to enjoy the day. Any one of us would want to own a hoodie that looks fresh and pleasing to the eye. It has now become a must for a boy and a girl to own some superhero hoodies. As it is the cheapest option for anybody to purchase during the cold days, these sweatshirts will also make you look stylish. There is no trend or a particular style of a hood that you have to keep in mind while buying one. Even the most boring looking ones can have a good impact on your dressing. You have tons of movies and television series to find the character that makes you want to be a fan. Like Captain America, or Shazam sort of speak. It does not matter what your age is or your gender. Anyone can be a fan of a superhero and not feel weird about it. These are such characters that never get old, and this is all thanks to the script writers for comics and movies. Seeing how popular some heroes can be, their comic publications tend to release more frequently. Marvel and DC are the only brands that still continue to amaze us with their movies and television shows apart from their comic issues. This is what makes the fans want to buy more and more merchandises of superheroes from these two brands. Some superheroes prefer to wear leather jackets instead of capes but Hoodies are undoubtedly the most convenient outerwears to choose. They make the best impromptu clothing if you have to rush out at the last minute. Their fabric is very soft and cozy and is good enough to sleep in them as well. But in today’s world, nobody wants to be in an outfit that has no attractiveness or looks too boring. Even the vest that guys wear under their shirt needs to be in a different color other than white. Things change with time and produce some massive improvements that would impress anyone, including you. The best is what everyone wants to get, but very few have the opportunity or the luck to get it. Hoodies may not look expensive, but the quality says otherwise. These are easily affordable and can be found almost in any clothing store. However, the most exclusive hoodies are only found online or do not exist. Very rarely you will come across hoods that are inspired by the latest designs or those that do not have the usual prints. 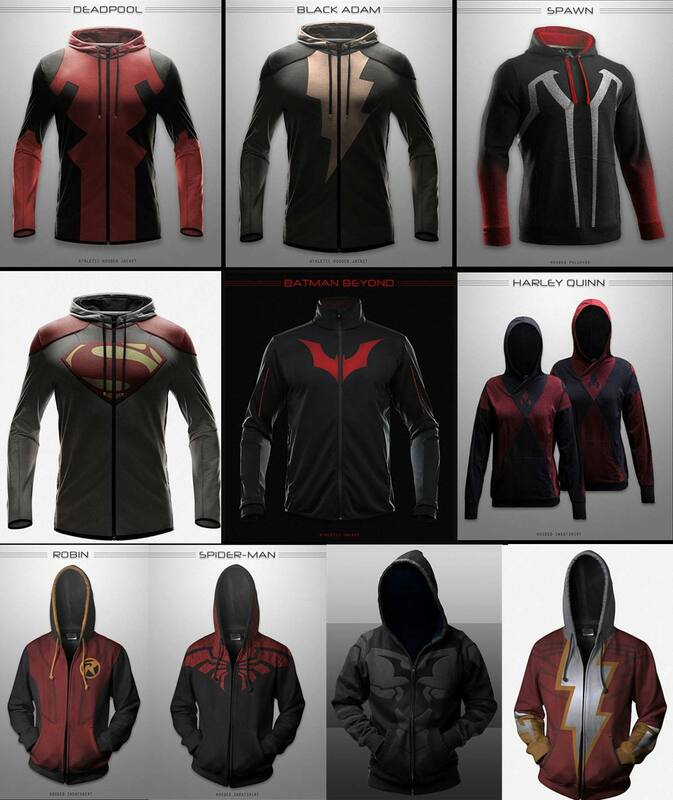 There have been a bunch of hoodies that were designed but not created and they are considered to be the wish of every superhero fan. These hooded sweatshirts were inspired by an artist on DeviantArt. Unfortunately, the fans can only feel happy by looking at them and pray that these will be released for sale. Millions of superhero geeks have rated this as the best-designed hoodies when it comes to superheroes ever. Here you have the outerwears of Batman Beyond, Superman, Shazam, Batman, Harley Quinn, Spawn, Spiderman, Robin, Deadpool, and Black Adam. So there are villains as well as heroes. Superhero hooded sweatshirts may be worn commonly, but the villains are considered to more special. It is not every single day where you will encounter people wearing super villain sweatshirts. After all, the villains’ logos look as cool as the superheroes’. And coincidently, a majority of the names on the list are scheduled to make their debut on the big screen in the following years. That is a good reason for those wondering which superhero hoodie they should go for to be in trend. These are all concept arts but you can feel a bit better by getting something related from here. 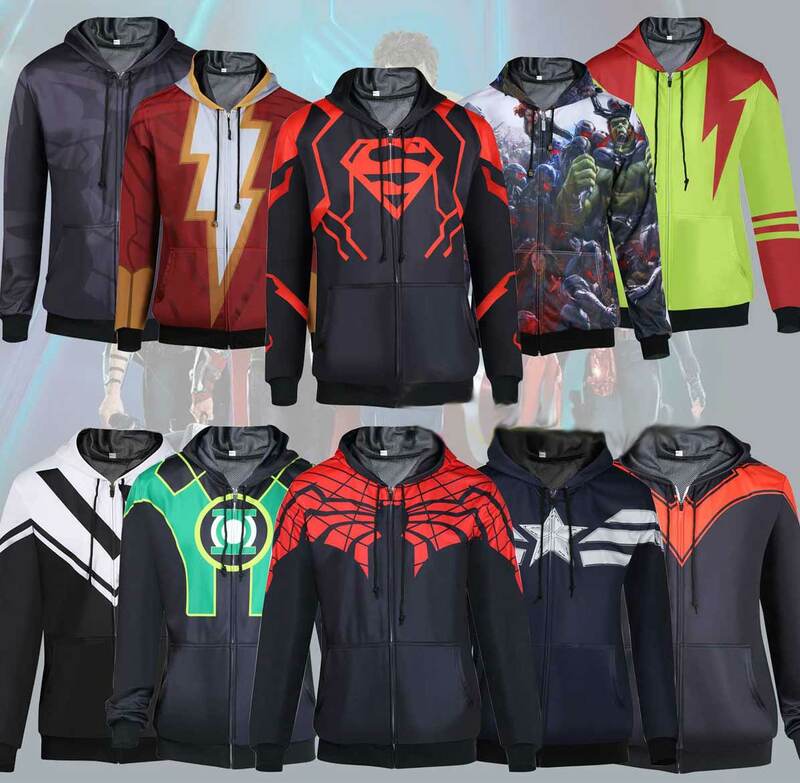 Whether you like your superhero sweatshirts with a zip or without, the fact that these will make you feel comfortable regardless of the closure is a great thing. Many people would prefer without a zip because it might disturb or spoil the look of the design. Sweatshirts without a hood are now out of fashion, but that does not necessarily mean that they are not on sale. The reason that even girls prefer hoods makes them less valuable. Every year, new and exciting designs are released whether they are inspired by the movie the characters will be featuring in or a game. Hoodies were meant to be worn so that you keep yourself warm and comfy during the harsh chilled weather. However, there are hoodies that come with a different material so it can be worn at another time other than winter. People commonly wear hoodies and sweatshirts for jogging or just going to the store. If you are just too lazy to spend time in going through your wardrobe to pick what to wear, the hoodie is a perfect choice. Nonetheless, you have to be aware of where and the time you will wear them. Following are few of the best reasons to why people love wearing mens superhero hoodies and what all they go through. Some of these points are also targeted to what the regular customers encounter now and then. Firstly, since it is regarded as the most content type of outfit for men and women, the hoodie is owned by everyone. It is so comfy that it feels like you are wearing a blanket. Even t-shirts are ignored at times. Secondly, superhero sweatshits are so regularly worn by some that when it comes to wearing formal outfits, it becomes very uncomfortable. The person would feel like they are dressing in something very complicated. Even if it is a suit or a tuxedo. Wearing it to work is never an option, and that is what lets people feel sad. 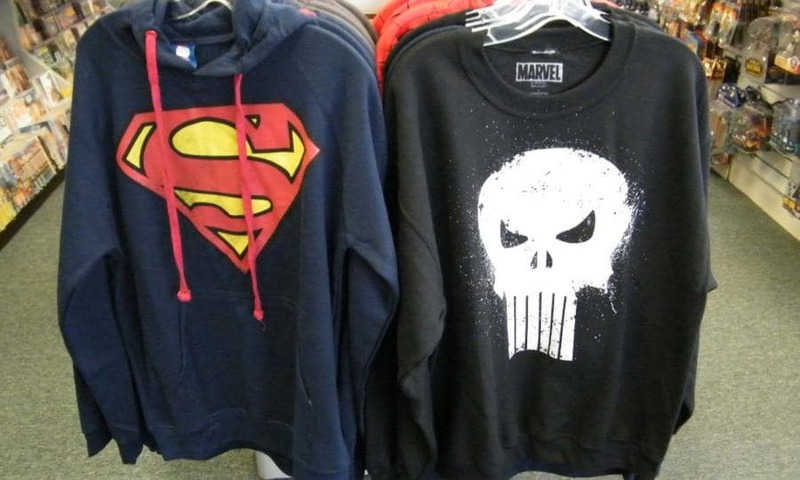 As stated above, there is more than one type of superhero hoodies these days. First, it stayed normal with the pullover style. Then came the zip up style and now we see hoodies of superheroes that even have the hoods shaped like their masks. It has evolved from the traditional logo to looking like a costume with muscle detailing. Nobody is going to own only one hoodie to wear for the entire season or month. A person, whether he is a guy or a girl, would inevitably spend money on buying more than two hoodies at least. There are many magnificent colors and designs that automatically make people want to buy more. When anyone speaks about comfort in a hoodie, the only material to provide that is fleece. Wear a hoodie of any other material and you will quickly know why people prefer fleece or cotton blend more. It is soft and very warm and becomes the first factor of attraction. Hoodie lovers will try their level best to get hoodies that are perfect for a few occasions. Whether it is a hangout or just a casual coffee date, sweatshirts can easily be incorporated. You just need to pick out the right one. The most legit fact about a hoodie is that it can be matched with any other clothing item. Even a trouser and dress shirt can be worn with a hoodie. However, the superhero hoodie you can wear with something like that must not have a distressed logo. Other than that, zip up hoodies is the best. Not everyone is a fan of hoodies. They consider it to be for the lazy ones. Elders will certainly say it is something you wear with your PJ’s or go to the gym with. Nevertheless, the style has evolved, and hoodies are part of it. Celebrities wear it for press conferences so why not you? Haters will always be there, especially for superhero sweatshirts. Everyone goes through this. If you have two, three or six superhero sweatshirts, there will always be one that you can never compromise on. The reason can be that he is your favorite superhero, or that is your favorite color. Whatever the motive may be, this is a proven fact. Are you feeling cold while you are asleep? Wear a hoodie. Are you off to the gym? Wear a hoodie. Are you cuddling with someone in bed while watching a movie? Wear a hoodie. Going to the store at night in the cold breeze? Wear a hoodie. Yes, these are some of the reasons why people love wearing sweatshirt. It is reliable and more convenient. Usually, during the winter season where you known birthdays and Christmas will be coming up, these hoodies can make good gifts for all ages. Getting superhero sweatshirts that are inspired from the movies is the greatest feeling ever. Adding it to your ever increasing collection of hoodies is a significant advantage. The happiness and proud feeling that a hoodie can give you is an experience that you get every time you buy a new one. Since the ones that come nowadays tend to be more accurate in fitting, you do not feel too small in it. There is always a special feeling one gets whenever they wear a brand new superhero inspired hoodie, especially the ones that is made of fleece. Who needs a heater when you have a thick hoodie to keep you warm in the snowy weather? All you necessitate to do is to wear a t-shirt or something inside and then wear your hoodie over it. If it is still too cold, then cover yourself with a muffler or gloves. You do not have to go out and spend a lot of cash on a heater when you can put two or three outfits together to keep you warm. The sweatshirt is the main hero to protect you. If you got the urge of wearing hoodies, you would surely recommend others to do the same too. Just show your best superhero hoodie and praise the way it has worked out for you. You are basically promoting the outfit to others. But at times, you do not even need to speak. The outerwear will do the talking. 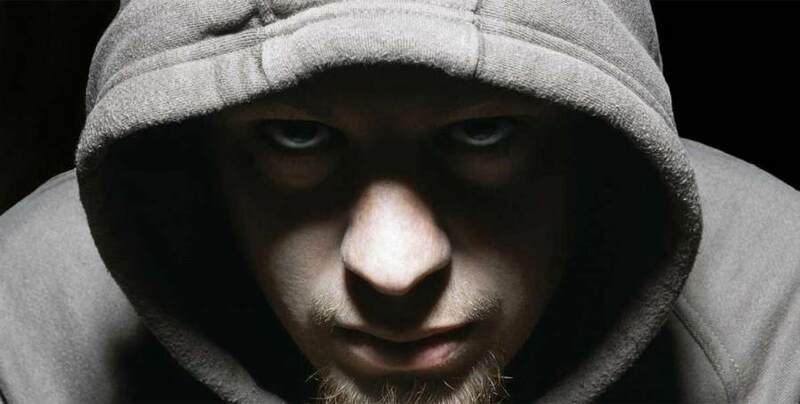 So here are the 14 facts that every hoodie lover will face. It is nothing to be bad about because everyone has a different thinking and approach to certain things. Nonetheless, these are outerwears that can never be out of fashion. With superhero logos and images being either printed or stitched on these hoodies, it makes it even more attractive and tempting to wear. Sweatshirts are worn by Hollywood personalities, and you can take a page out of their book on where and how to wear them. Maybe your new sense of fashion can inspire others. Who knows? You do not necessarily need to approach them nor do they have to approach you. A glimpse is enough for them to capture the items you donned so they can use it in their dressing. Fjackets online store is specialized in dealing with some of Hollywood’s most loved and hottest trending movies and TV series. Whether you want a jacket for guys, or you want for girls, you will find no shortage of variety. The most stylish looking clothes are on sale. In this category, here are outfits for all those casual lovers. These are mostly wanted by the young generation, as it is their version of a convenient fashion. This is the category where you will find various hoodies because this is the Superhero Hoodies collection. This collection will make any superhero fan, whether of DC or Marvel, want to own them as soon as possible. These are inspired by the latest movies and TV series. Here you have the best hoodies ever that are available for boys and girls. In the boys, we have the Nightwing Pullover Black Hoodie, Deadpool Logo Black Pullover Hoodie, Punisher Logo Black Pullover Hoodie, and Captain America Pullover Hoodie. For the girls, we have the Supergirl Pullover Blue Hoodie. Each of them is uniquely designed to give you a fresh and superhero themed appearance. If you spot your favorite superheroes hoodies in this category, then order it as soon as you can. It is really affordable.